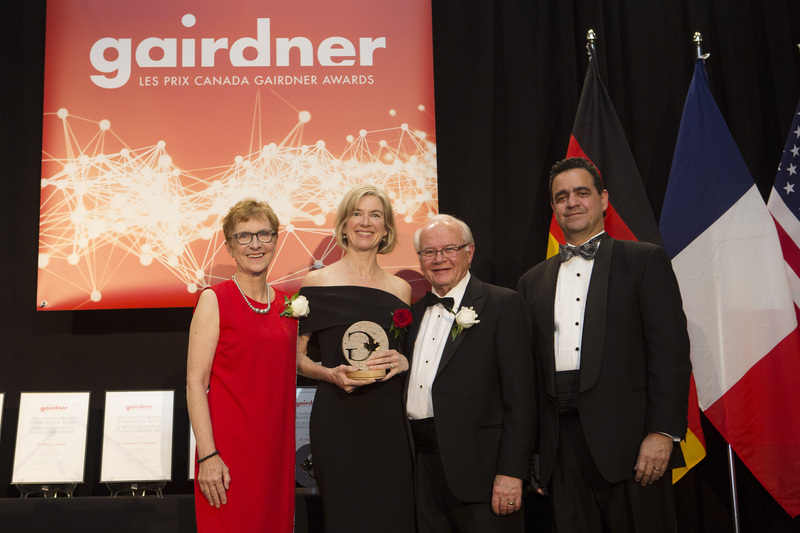 First of all, we would like to congratulate pgEd’s colleague Prof. Jennifer Doudna, a scientific leader and a pioneer in the development of CRISPR as a tool for gene editing, as one of the recipients of the 2016 Canada Gairdner International Award! 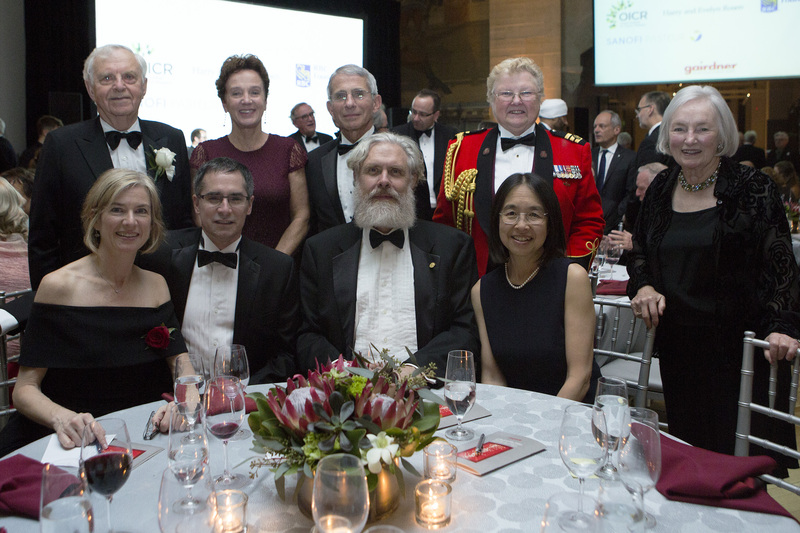 Believing strongly in the importance of pgEd’s work to engage all communities about the social and ethical dimensions of genetics, and to ensure that diverse values and voices are heard in these conversations, Prof. Doudna is donating her $100,000 Gairdner Award to pgEd to expand our efforts. 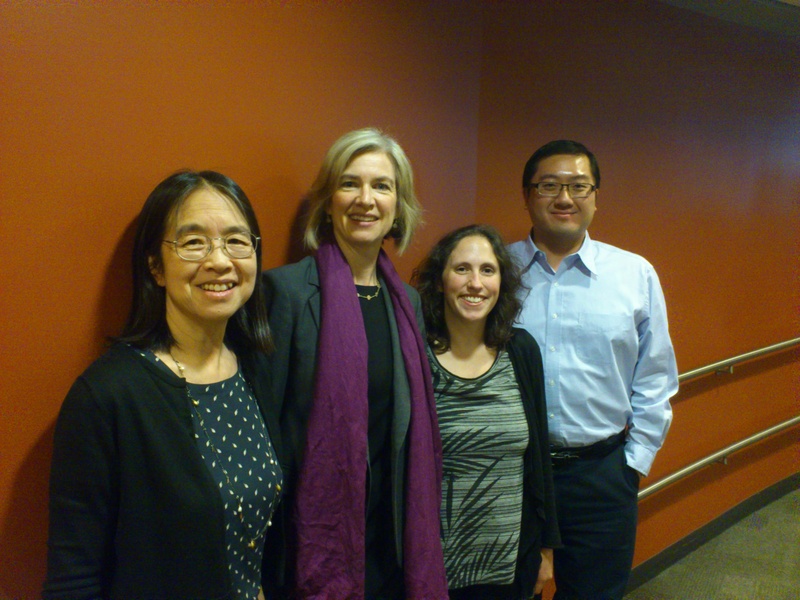 We are deeply grateful to Prof. Doudna for her generosity. For the past 10 years, pgEd has been working to raise broad awareness and spark conversations about genetics by creating educational materials, providing professional development for teachers, working with writers and producers of film and TV, convening leaders of industry and community, and engaging with policymakers through a series of Congressional briefings in Washington, DC (Prof. Doudna was one of the speakers at our 4th briefing in November 2015). A new lesson plan on gene editing and CRISPR will be launched very soon. We will be using Prof. Doudna’s gift to further our work in ensuring that all individuals, particularly those from underserved and underrepresented communities, can take part in the conversations about the benefits and implications of new developments in genetic technologies, such as gene editing. In particular, we will bolster our efforts in working together with faith communities. Seen as places of trust by the communities that they serve, faith institutions can play a unique and important role in engaging people on the very personal questions raised by genetics. pgEd has been working with a number of faith leaders and organizations to start two-way conversations, build trust and establish new partnerships. With this gift, we will broaden and deepen these connections. Once again, pgEd is truly thankful to Prof. Doudna for her generous donation.